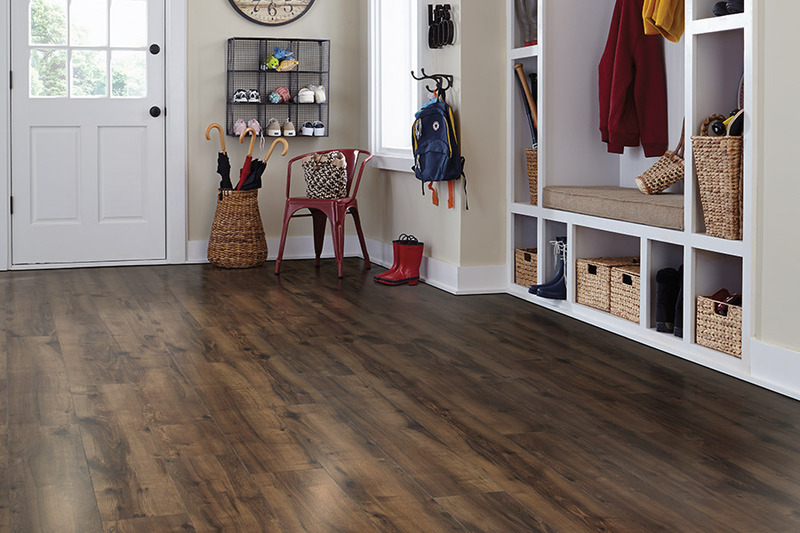 There are many reasons to consider laminate flooring for your home. 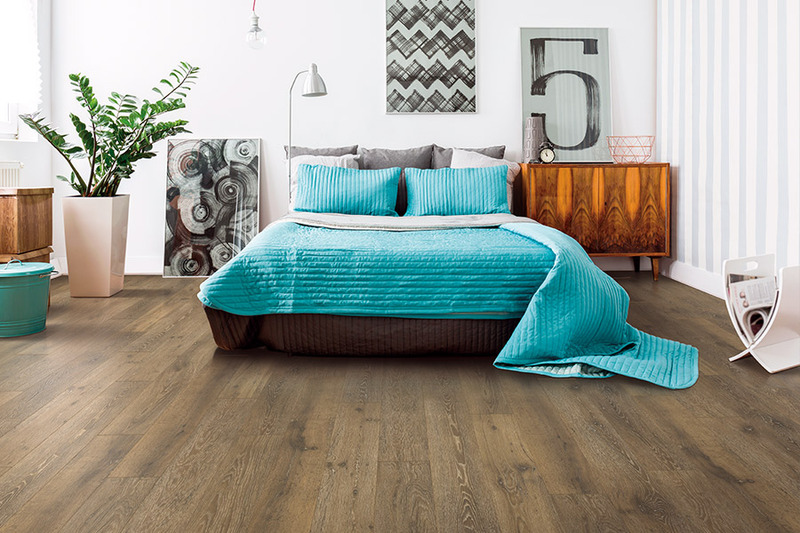 For one thing, it’s a great choice in resilient flooring, and for another, it’s incredibly durable. It continues to be a very popular choice in floor coverings on the market thanks to these factors, as well as the variety in styles and designs that are available. Keep reading to learn more about this great product. At FLOORware, we strive to make sure your floor covering meets all your needs and looks good too. Having been in business since 2003, we know how to bring the floor buying experience together for the best possible outcome. We have a showroom located in Sterling, VA, and from there, we service the areas of Sterling, Ashburn, Fairfax, and Great Falls. We’d love to serve you too. 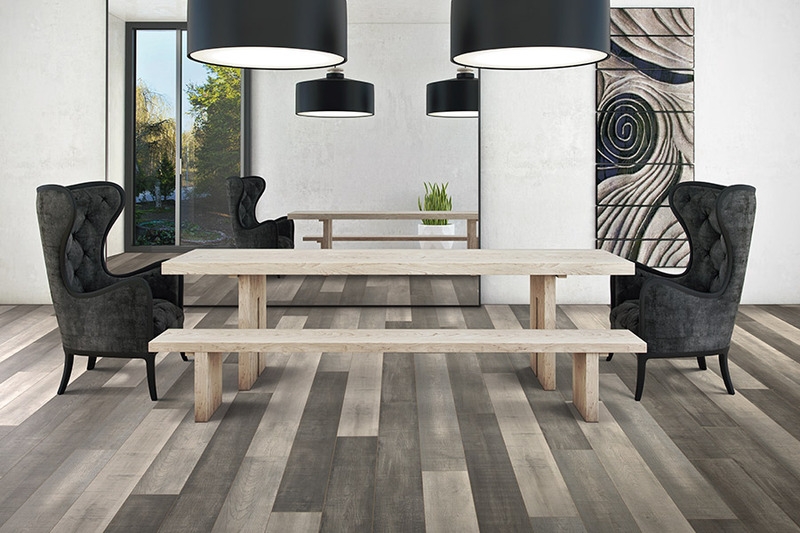 Although laminate is a synthetic flooring material, with several layers, it can go a long way in mimicking some of the most sought-after natural materials available. 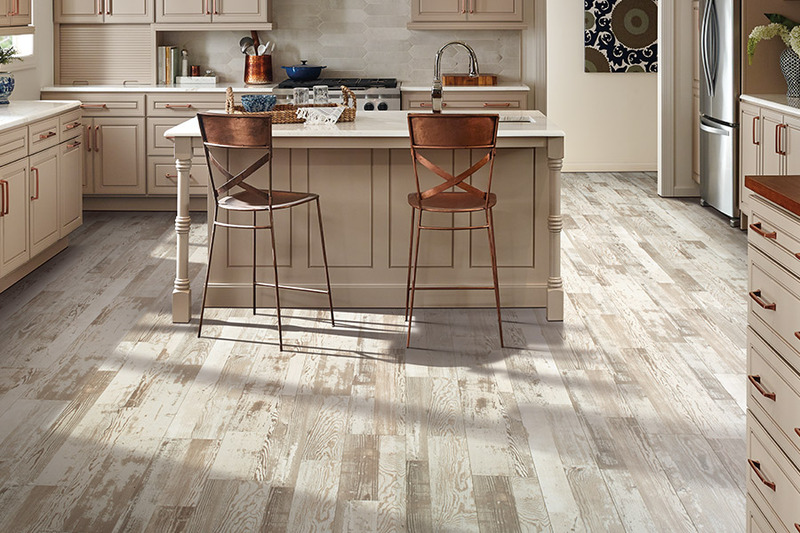 You’ll be able to choose from looks that range from solid hardwood, including a variety of wood species, to natural rock and stone, and even the porcelain or ceramic tile look, right down to the grout. In fact, your guests may not even realize it’s not the real thing. If the natural look isn’t your thing, you can go for a more artistic look as well, with colors and patterns to meet almost every style. Laminate floors are easily at home in just about any room, especially those that experience higher than normal levels of traffic. Living rooms, dining rooms, entryways, and hallways are excellent places for this material. 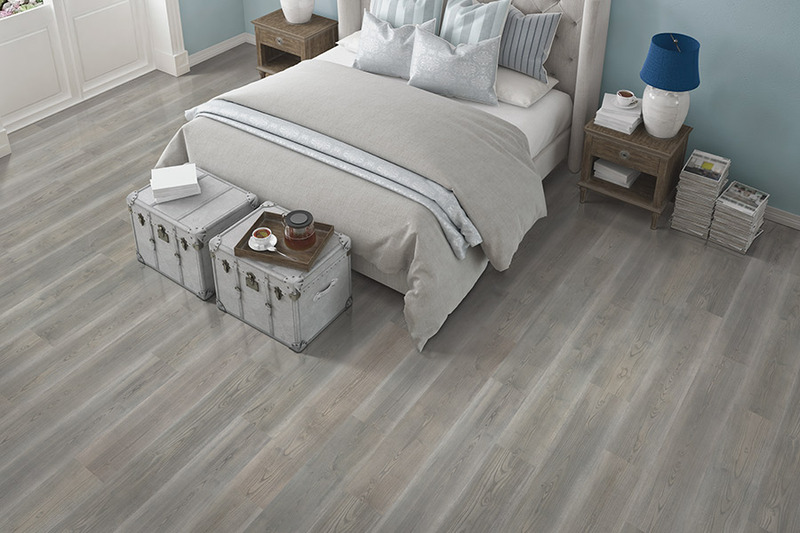 You can even have these floors made waterproof, so they can be placed in literally any room in your home. If you’re in the market for a hardwood look in the basement or laundry room, this is the material to choose to achieve that goal. Some of the things that make laminate even more appealing to homeowners is that it’s stain resistant, mold resistant, fade resistant and durable enough to really go the distance. It’s also easy to install, as newer styles simply click together and lock into place. Some of the older types require glue but are still easy to install. 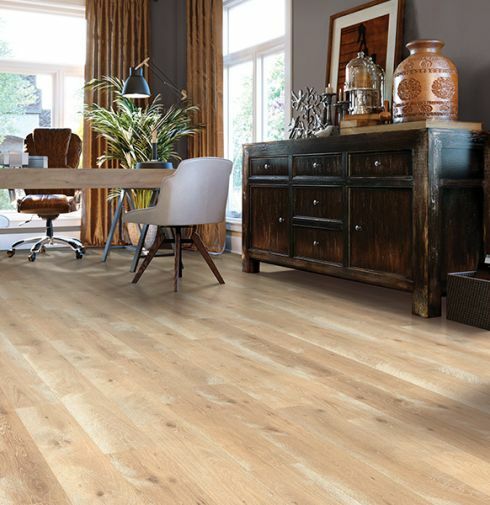 You’ll enjoy this floor for years, because it is nearly impervious to certain dings, such as scratches, scuffs, and dents, thanks to the wear layer on top. Expect at least ten years from this flooring.